iRun magazine is available at every major race event that Sportstats times and at the best independent running shops across the country. We publish six times a year: February, April, June, August, October and December, and the magazine is free. 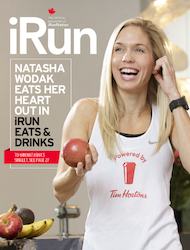 If there’s a local running shop in your town that you think should carry iRun, or if you’re a race director and want to give the magazine away at your event, please email Ben Kaplan at ben@irun.ca. We always publish our digital issue on issuu.com and email it out to subscribers (a subscription is free). To subscribe to the magazine, and receive newsletters and such, please click here. 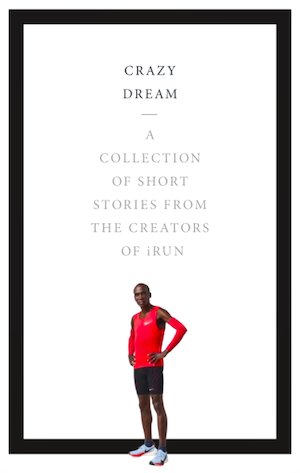 Here’s where you can currently find the latest issue of iRun.